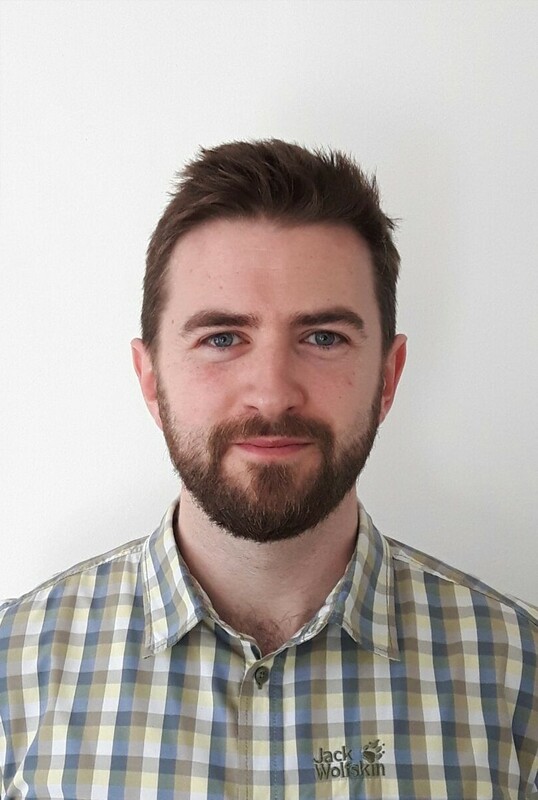 Eamon is an EPA funded postdoctoral research fellow investigating the interactions between climate change and land use in Ireland. This research focuses on both the effects of climate change on the functioning of land and the effects of land use on Ireland’s climate mitigation strategy. As part of this fellowship he also works with IPCC Working Group III at Imperial College London (https://www.ipcc-wg3.ac.uk/aboutus.html). This involves proving scientific support to the IPCC’s Special Report on Climate Change and Land, which is one of three special reports of the Sixth Assessment cycle. Prior to taking up this position Eamon worked as a scientist in the cocoa sustainability program of Mondelēz International (https://www.cocoalife.org/). This program is focused on improving the economic viability and sustainability of smallholder cocoa farms in West Africa and South East Asia. He holds a PhD in plant ecology from University College Dublin and Teagasc (Agriculture and Food Development Authority of Ireland), in which he investigated the effects of drought on the ecological functioning and agronomic performance of temperate grasslands. This research indicated that despite severe short-term effects of drought on forage production, multi-species grasslands have the potential to provide insurance against drought events through high productivity and resilience. Eamon also holds an MSc in soil science from the University of Aberdeen and continues to have a strong interest in sustainable soil management and land use.